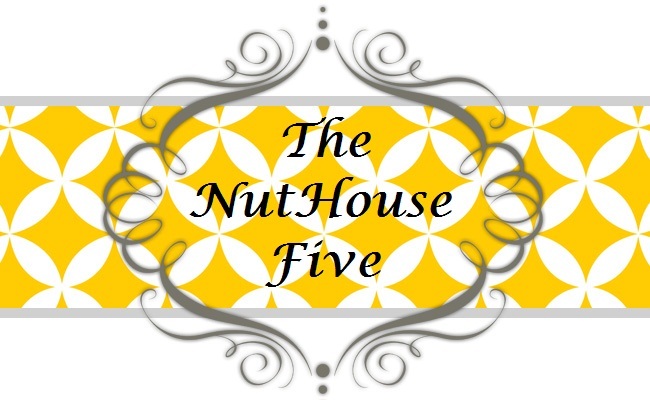 NutHouse: The Baby is 80! This photo was taken in May (I think) of 1988 during our family reunion. 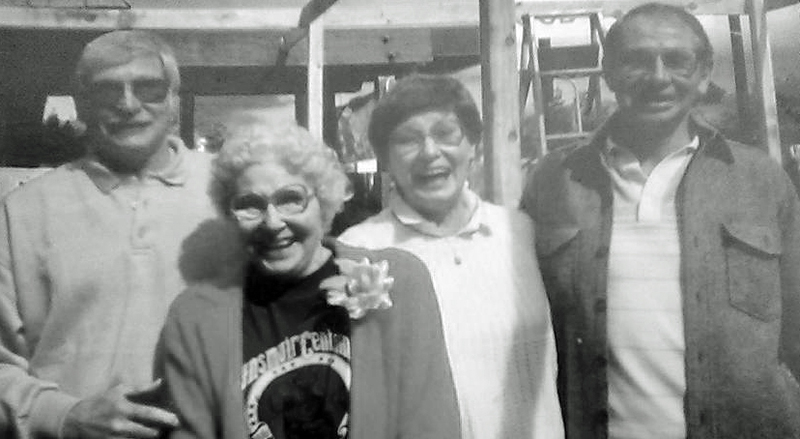 These three sibling are now 6, 8 and 10 years older than Grandma was in this photo. My grandma was simply the best. The laughter in this photo with her three babies oozes fun and happiness. once again, I am shown that time is noticeable swift. My Dad...on the far right is the eldest sibling, my Uncle Lynn is the middle child and my Aunt Jan is the baby. The baby has a birthday today.